Join Enterprising Barnsley at The Digital Media Centre for hot coffee, a tasty breakfast and good conversation on Tuesday, October 9th at 8.30am. It’s a chance for a catch up with members of the Enterprising Barnsley and Launchpad teams in an informal setting and to make new friends who will no doubt inspire you! This networking event is part of The Digital Media Centre’s range of activities for businesses, run in conjunction with the Barnsley & Rotherham Chamber of Commerce. 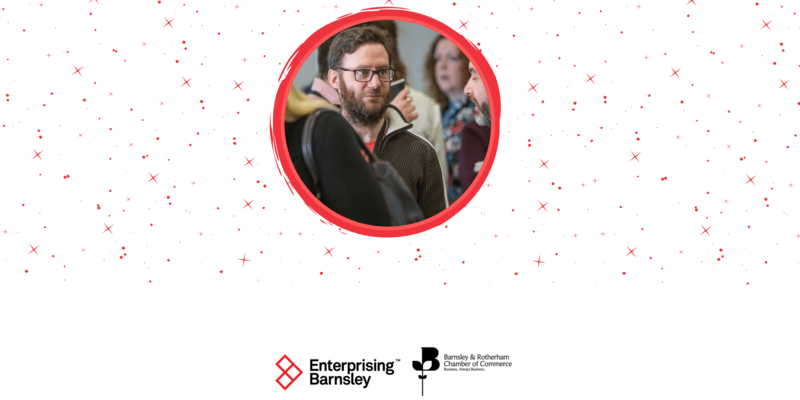 Enterprising Barnsley is Barnsley Council’s business support service offering networking, events, business support programmes and incubation centres to help local companies start up and grow. Please contact the Enterprising Barnsley team on 01226 773003 or via launchpad@barnsley.gov.uk to BOOK YOUR PLACE!